Maruti Suzuki, the popular car manufacturer has its presence in India for more than 3 decades. The company started its operations in Gurgaon, India in 1982. The Maruti Suzuki 800 was the first vehicle rolled out from the factory and it has registered a huge success. Keep reading to check out how we can help you while dealing with Maruti Suzuki customer care. 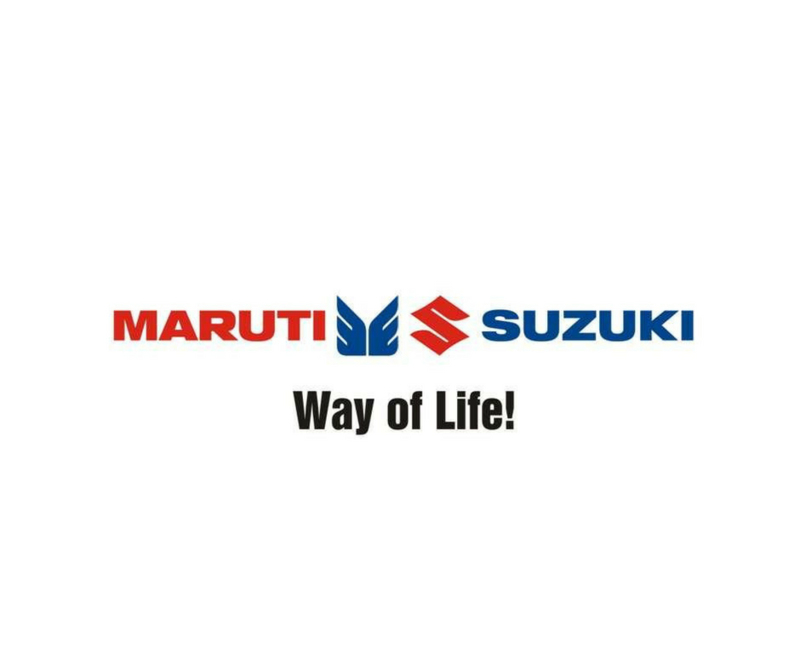 The folks at Maruti Suzuki claim that the success behind Maruti Suzuki can be attributed to its technical competence as well as fulfilling Maruti Suzuki customer care. However, many customers end up dejected and losing tons of money with substandard Maruti service centres and customer care experiences. The company has also designed and developed new segment of cars to withstand the typical Indian road conditions. The service of the cars is supposed to be the most affordable in the market however sometimes the service centres give an opposite experience to the customer. Maruti Suzuki introduced small cars in the Indian market in the early 80’s. Now, it has become the biggest contributor of family cars in India. It sells more than 1.5 million cars every year. The company should respond to customers immediately when they face issues from dealers. In some cases, the customer has to wait many days to get response. Not Getting Resolution With Maruti Suzuki Customer Care? Many times, one doesn’t get the desired resolution with Maruti Suzuki Customer care. In fact, after a bad experience with a dealer, when you turn to the customer care, you get disappointed again. If you are also facing something similar, you can contact us at Motoruncle.com. We have a special section Motoruncle Service Complaints where you can reach out and we will immediately help you with a customer care issue redressal. ← Hyundai Service Centre Disappointed You? We will help you With Hyundai Customer Care Resolution!